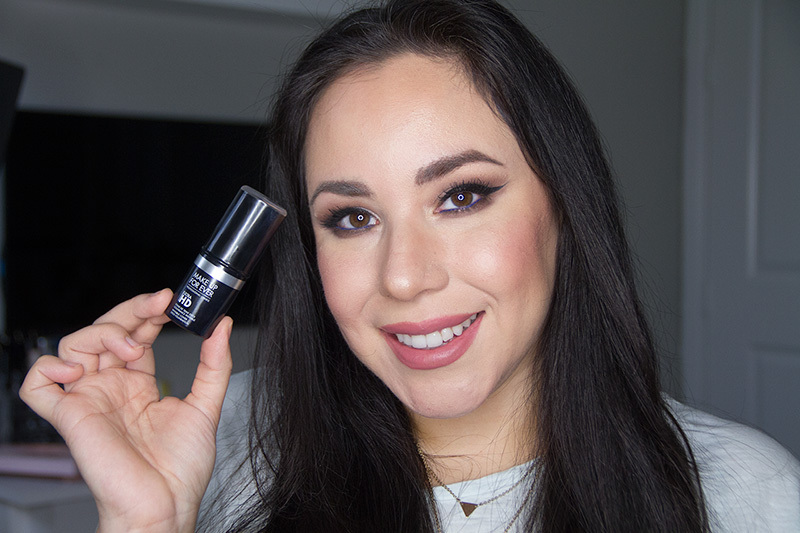 I have been trying out the Make Up For Ever Ultra HD Foundation for a little over a month now so I thought it was finally time to do a review on it. The original formula of the Make Up For Ever HD foundation was my favorite and I was so disappointed that they changed it! I decided to give this new one a try to see how I liked it and unfortunately was left disappointed with this one as well. What the video below to see my thoughts on it, as well as a little demo of me applying the foundation so that you can see the coverage it gives. Have you used this foundation? Let me know your thoughts either in the comments here in this post, or here!